If you have ever dreamt of a flying car then this Hoverbike comes pretty close. The frame has been created using carbon fiber technology. 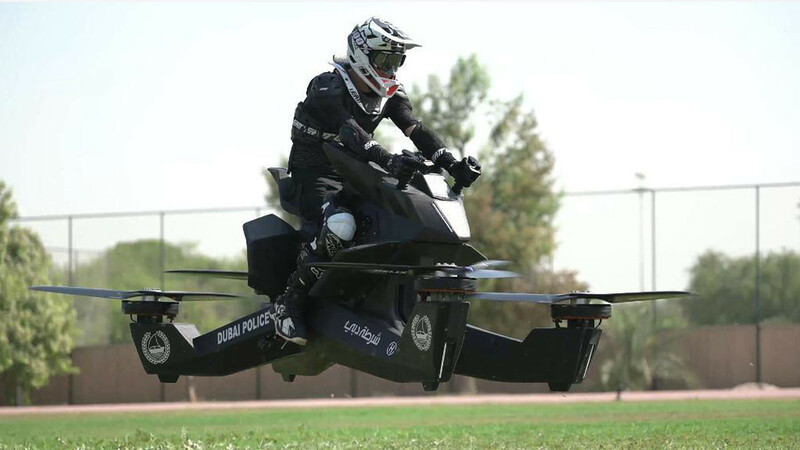 It can hover at a height of 5 meters and no pilots license is required. Height is adjustable so if you are not comfortable at a height of five meters then you can change that. The Hoversurf is not cheap but it is very cool and convenient to fly. The Hoversurf S3 2019 can reach speeds of up to 96kms per hour. There are lots of built-in safety features and it is designed to provide comfort for the rider.